Despite creating a beauty empire swathed in pink bubble wrap and glossy images of clear-skinned, full-browed models, Emily Weiss, founder of Glossier, received a platoon of flak for sharing the details of her wedding beauty prep. "Fifty feminist academics working for fifty years could not have concocted such a concise depiction of what is involved when one strives for conventional feminine perfection, not even if they were helmed by The Beauty Myth author Naomi Wolf herself," Charlotte Shane writes of the extensive (and expensive) account for The Cut. The article is titled, "I Think About This a Lot: Emily Weiss’s Wedding Prep Routine," and admittedly, I too reserved storage space in my brain for Weiss's pre-nuptial treatments in the months leading up to my own wedding. At one end of the table, it was bridal catnip. Weiss was a vision on her wedding day, so dismissing her tips would be like pulling up the reel too quickly from a school of fish. At the other end, I feared spending so much time on my appearance to marry someone who fell in love with me as I am was backward and anti-feminist. After grappling with this polarity for a moment, I ultimately reasoned that a wedding is perhaps one of the largest events you'll ever hold for yourself (and, erm, your S.O.) and arguably the most photographed (for which those photos will be very expensive), so if you want to look like the best version of yourself, who's to tell you you're wrong in doing so? Wedding or not, this was a time for me to work on the parts of myself that I'd like to improve: clearing my back breakouts, eating cleaner, developing a workout regimen, and, in turn, recalibrating my confidence. To hell with it, I thought. Being a feminist and wanting to look great on your wedding day certainly aren't mutually exclusive, especially if your prep morphs into a healthy lifestyle. Read on for my full wedding beauty and wellness prep. The only cosmetic procedure I got done (and the biggest treatment by far) was veneers. I certainly didn't permanently alter my teeth just for my wedding. Crooked, small teeth have been a pain point of mine for over a decade, so much that a close-mouthed smile became part of my uniform. But the timing of the wedding creeping up felt opportune. Michael Apa, a world-renowned celebrity dentist performed the transformation and gave me my dream smile. If you're considering them yourself, they're not for the faint of heart. I experienced a common side effect called "bonding pain" after they were applied, which was some of the worst pain I've ever felt. It's like you've just bitten into ice cream with a mouth full of cavities, and then had someone put a leaf blower up to your mouth for hours on end. You'll also need to book a few appointments: first to measure and take molds, next to have your teeth sanded (just a small fingernail thickness) and the temporary veneers applied so you can test-drive them, and lastly to have the final set installed. The end result, though, is well worth the time and pain. I'm friendlier. I've traded in my half-smile and nod for a big cheesy grin when I say hi to people, I actually show my teeth in photos, and I no longer stand in front of the mirror picking them apart. We've just gotten a small batch of our wedding photos back, and thus far, I'm so thrilled with how my smile looks in each one. Read all about my veneers experience here. As some form of backward consolation, everyone tells you before your wedding, "Things will go wrong!" And boy, did they. One of my maids of honor got a terrible stomach bug the morning of and practically missed the entire wedding day (thank God I had two), our deejay announced the wrong best man, the microphone kept cutting out during our ceremony, and so on and so forth. We had perfect weather and were surrounded by our loved ones, so I can't possibly complain. But knowing that things had the potential to take a turn meant that I wasn't willing to roll the dice with my hair and makeup, two components that historically go wrong at a wedding. I've been doing my makeup since I was in the seventh grade, so I was confident in creating my bridal look. Plus, applying makeup is cathartic for me, so I knew doing my own would be a moment of stress release the morning of. 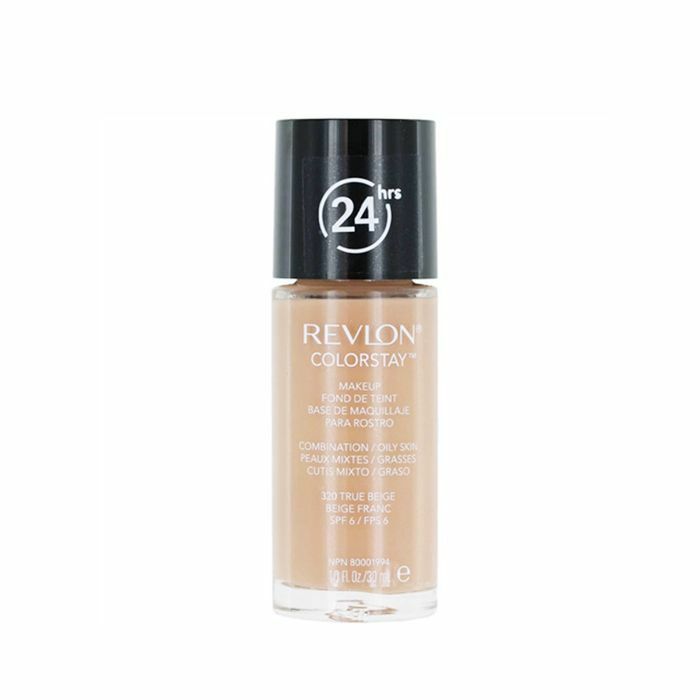 For the base, I used my go-to Revlon ColorStay Foundation applied with a damp Beautyblender. 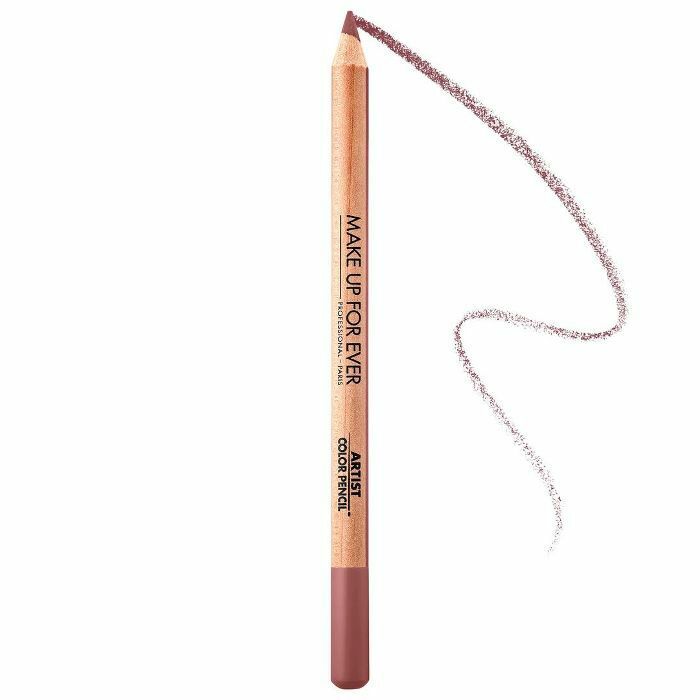 This stuff doesn't budge an inch and, while matte, still allows for luminosity, especially as the day wears on and your skin heats it up. 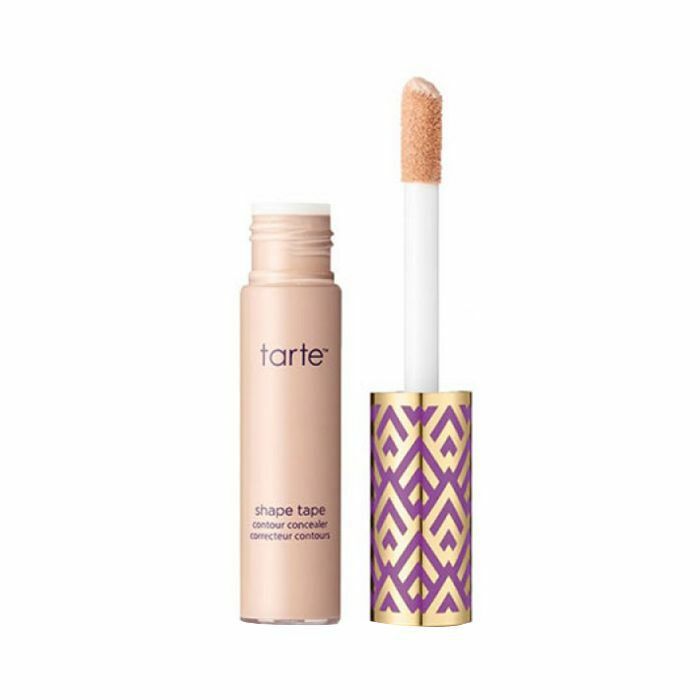 Next came my favorite concealer, Tarte Shape Tape, underneath my eyes and on any breakouts. (I had two, as luck would have it.) 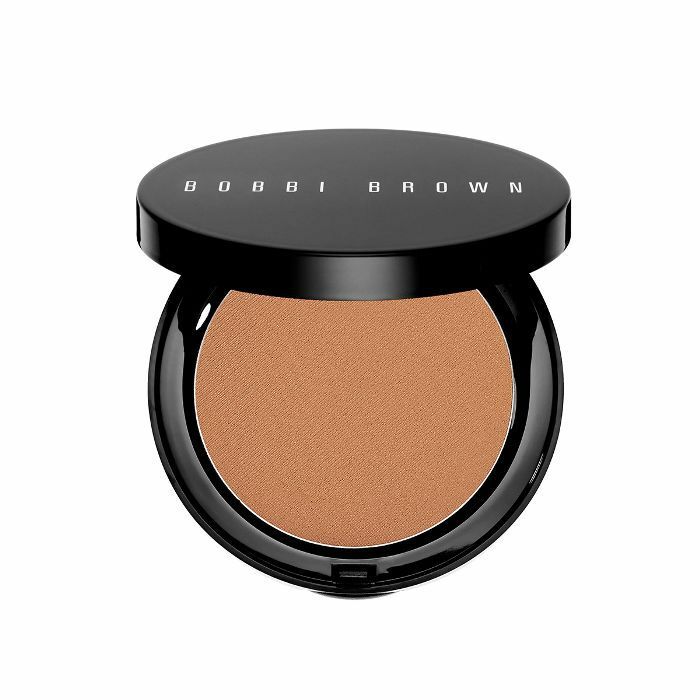 I then set both with Laura Mercier Translucent Loose Setting Powder and on top of that warmed up my skin with Bobbi Brown Bronzer in Stonestreet along my cheekbones, hairline, jawline, and temples. 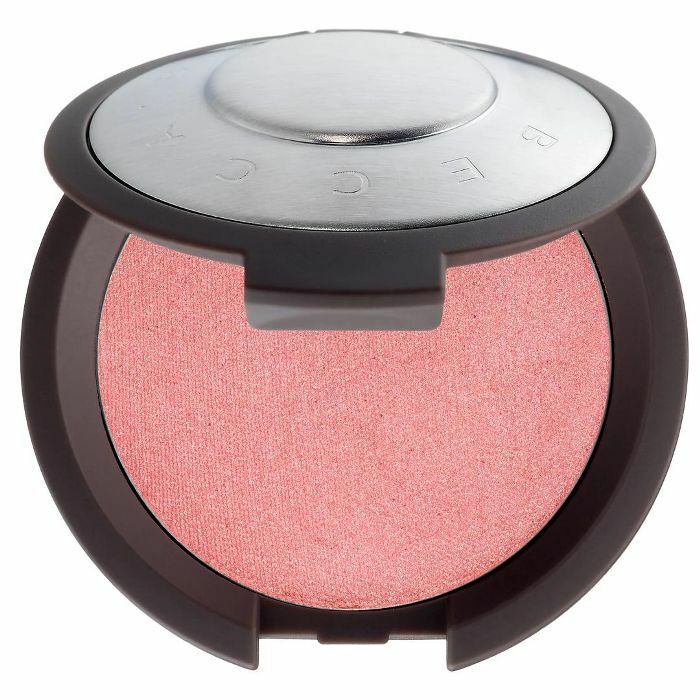 For blush, I applied Becca Luminous Blush in Camellia on the apples of my cheeks and up into my cheekbones. 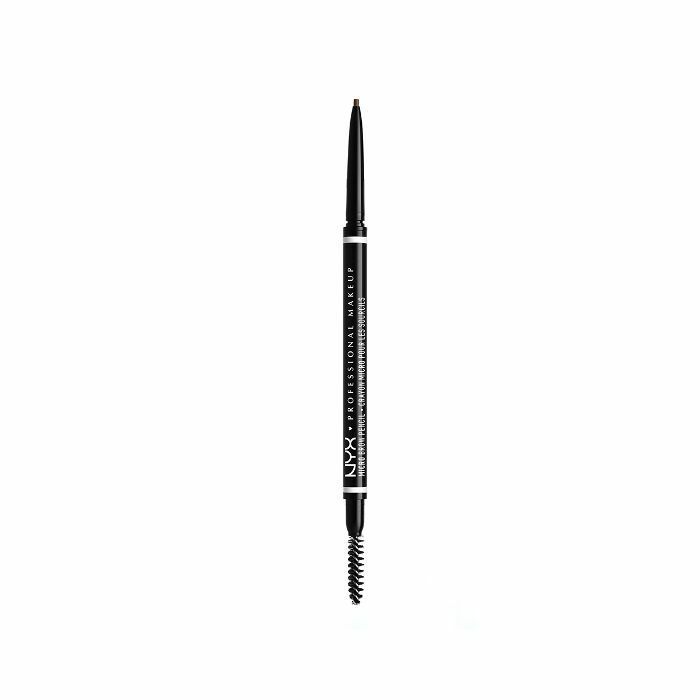 For my brows, I used Nyx Micro Brow Pencil in Taupe and filled in only the areas that were sparse and needed a bit of shaping. 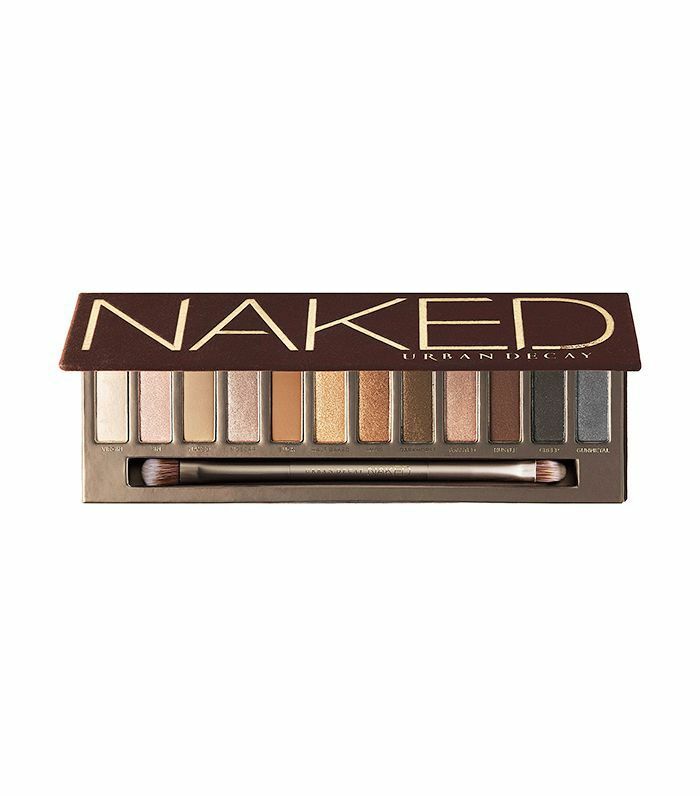 For eyes, I used Urban Decay's OG Naked Palette (Sidecar on the lids, a mix of Buck and Darkhorse on the bone and blended into the lid) and Make Up For Ever Artist Color Pencil in Limitless Brown along the upper and lower lash lines. 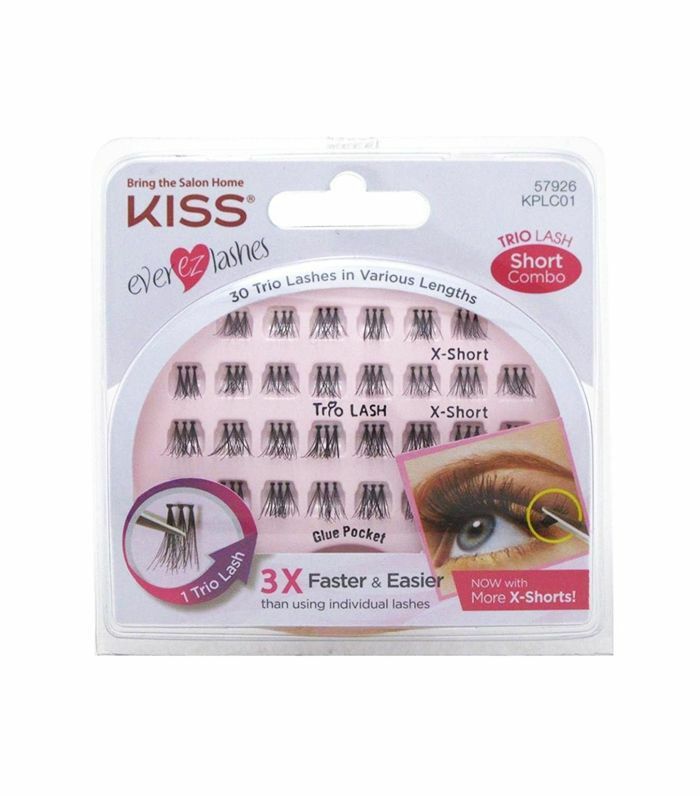 For lashes, I first applied Kiss EZ Trio Lashes followed by It Cosmetics Superhero Mascara. 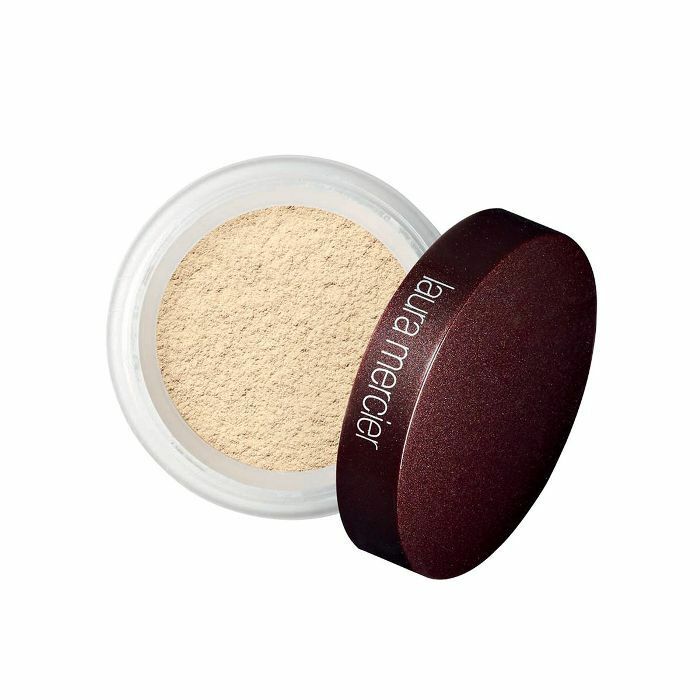 Finally, I dusted the Becca x Jaclyn Hill Champagne Collection Face Palette (no longer available) along the tops of my cheekbones, on the bridge of my nose, on the center of my forehead, and on my Cupid's bow. I feel most comfortable when my hair is down and wavy, so I chose to wear it as such. The only problem was I cut my hair into a lob last September, so it wasn't as long or as full as I'd hoped leading up to the day. To remedy this, I opted for tape-in Platinum Seamless extensions (the gold standard of hair), applied by the fabulous Ryan Nickulas. This was my first time getting semi-permanent hair extensions, but I chose these over clip-ins because I didn't want to have to worry about taking them out and reapplying them, especially since I'd be going on my honeymoon for two weeks right afterward. It's been almost three weeks since the wedding, and they're still in prime condition, securely fastened to my real hair, and will stay in my hair for another six weeks or so until I need to have them professionally removed. For my color, Felicia Dosso of Nunzio Saviano salon in NYC gave me subtle balayage about a month and a half before the wedding to let it set in and fade nicely. To style my hair, I sectioned it off into about four sections and sprayed a half-inch piece of hair with Tresemmé Compressed Extend Micro Mist Hairspray before curling it with a one-inch GHD Curve Classic iron. Instead of winding the hair around the barrel, I clamped halfway down the hair section, turned the barrel a few rotations, opened the clamp, slid down the section, and rotated up again until finally I got down toward the end of the section and released. This allows for more of a soft wave than a ringlet. To set, I sprayed more hair spray all over and a bit of Oribe Dry Texturizing Spray on the roots for lift. I'm not big on cookie-cutter prom-esque bridesmaid hair. My wedding theme was garden meets antique meets modern (or something like that), so I wanted the beauty look to be a bit more carefree. As a result, each girl either did their own hair or had a fellow 'maid help, and the result was a mix of waves and half-up 'dos. Bride and bridesmaids are wearing David's Bridal white lace-trimmed jersey robes (no longer available; try this similar pink robe). Wearing a backless dress was a risk since I historically break out on my back each summer, but I was bound and determined to have smooth, buttery skin come my wedding day. 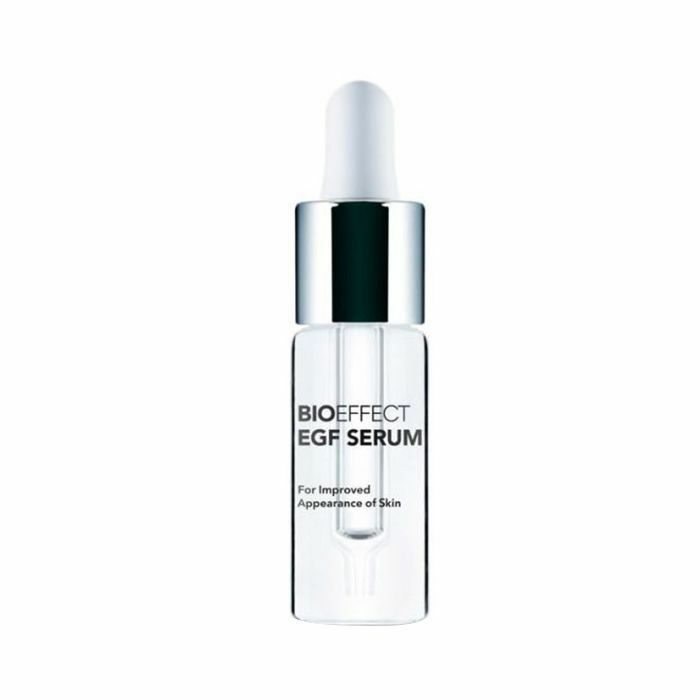 I turned to a product fellow Byrdie editor Victoria Hoff said worked for her: Stacked Skincare Multi-Acid Body Peel, and it ended up being a miracle product. In just a week or so, my breakouts were history, and I was able to bare my skin with confidence. For my face and neck, I consistently used Renée Rouleau's Moisture Protecting Cleanser, a gentle, non-drying gel, to wash my face every night for months leading up to the wedding. I also used Dr. Dennis Gross's Universal Daily Peel a few times a week to exfoliate and brighten, and moisturized with BioEffect serum, a smoothing, plumping, miracle tincture I've spoken about ad nauseam. To further repair my moisture barrier, I used Rouleau's Phytolipid Comfort Creme each night and morning as the final step. 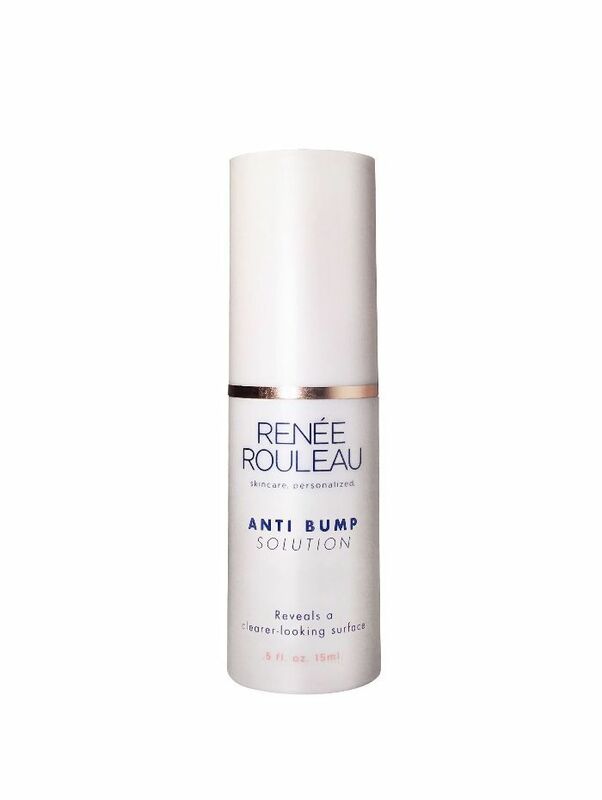 For my breakouts, I applied Rouleau's magical Anti Bump Treatment a few times a day. A few days leading up to the wedding, I got a Triple Crown Facial from Joanna Vargas's NYC salon. It involves microdermabrasion to exfoliate followed by microcurrents and oxygen therapy to lift and tone the skin while encouraging collagen production. The resulting glowing, firm skin lasts about 10 days, so I was able to enjoy the benefits well into my honeymoon. I love the idea of working out—the endorphins, the community, the results—but when it comes to actually suiting up and doing it, I rescind my fangirl card. Though, I've found that by working out for shorter intervals and only doing exercises that I enjoy, I'm more apt to make it a routine. 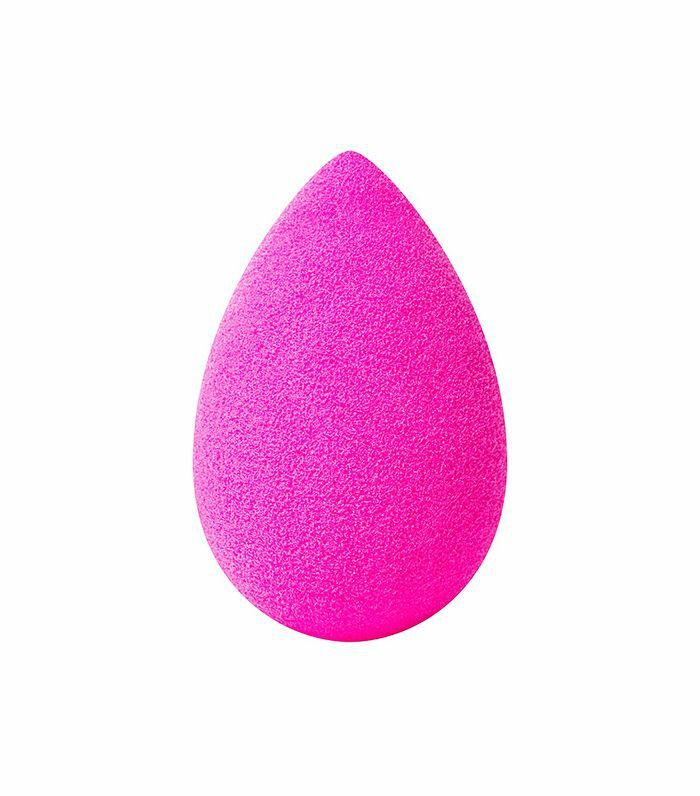 My favorite method has been YouTube videos. PopSugar has an amazing channel of workouts of all types, and I also like Ballet Beautiful's intense—but short!—barre workouts. In a way, doing a video holds me more accountable because there's someone talking me through each movement, and even when it gets excruciatingly difficult, to close out of the window before it's done seems like a huge cop-out. Plus, I've memorized a bunch of sequences, so even when I'm on the go and don't have my laptop with me, I can still get a quick workout in. My diet changed significantly over the course of eight months, but I didn't buy into an expensive meal plan or follow some crazy-strict diet. I just ate cleaner, greener, and cut out sugar as much as possible. Just about every nutritionist we've spoken with recommends loading up on vegetables, incorporating more protein, and removing packaged, processed foods, so most of my meals consisted of chicken salads, zoodles with turkey meatballs, hardboiled eggs and avocado, or a plate of salmon, brown rice, and green beans. There were certainly times when I binged on pizza and takeout, but because I was consistently working out and eating well most days, my weight didn't fluctuate. Plus, eating healthy became so ingrained in my psyche that turning down sweets and junky snacks wasn't difficult, and overall, I felt so much more energetic and alert. All in all, I lost around 12 pounds, but more so, I gained back the body confidence I hadn't felt in ages. One pitfall the day of my wedding was that I got my period. It was as if my body was playing a joke on me. The one day I wear a white dress, and you give me a heavy, bloat-inducing period? I thought we were friends (me, to my body). To remedy this, I wore a pair of Thinx underwear in beige (no leaks, no issues) and took two Love Wellness Bye, Bye Bloat supplements, a mix of natural herbs that help remove gas and water weight. I truly believe these helped, along with sipping a lot of water that morning. As a gift to my bridesmaids, I gave each of them a bottle of Chloé Eau de Parfum (along with the above robes and professional makeup). 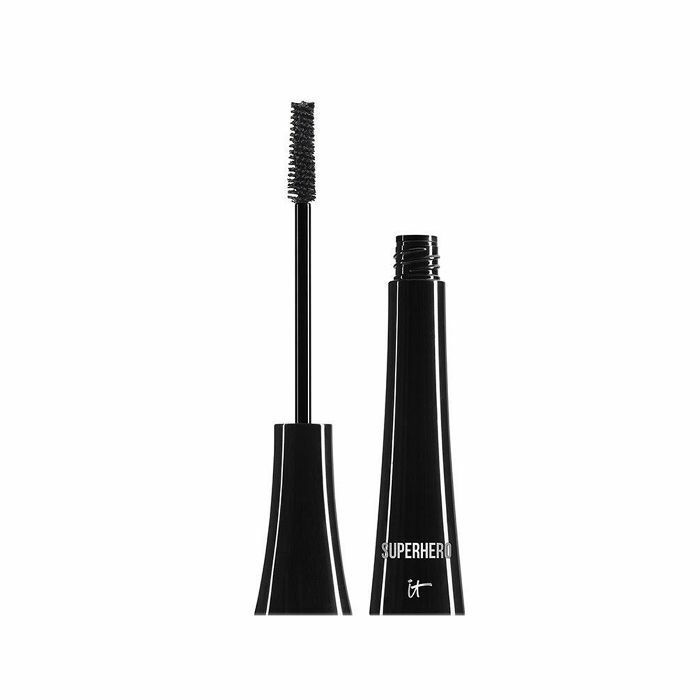 It's been a favorite of mine for a long time, and since it's both floral and spicy, it fits a variety of personalities. For my own scent, I had my now-husband, Eric, smell my collection of bottles and pick his favorite. Some may argue that your wedding fragrance should be all about your own personal preference, but it felt sweet to have him choose the scent that would commemorate our day. Plus, I was genuinely interested to see what he'd pick. His choice: Chloé Nomade Eau de Parfum. For my toes, I went to Sundays' nail studio in NYC and got a divine pedicure done with a very pale pink polish color (No. 06). I choose a similar pale pink for my fingernails (Essie Limo Scene) which was done at a salon back home upstate. I wanted to experiment with fun nail art, but amid the craze of last-minute planning, a solid color seemed like the most feasible and less risky option. Here we are, after a full year of planning and fine-tuning what would only be a few hours of celebration. We both worked on ourselves leading up to the wedding, not just physically, but emotionally too, and while we felt great about the two people we brought to the venue that day, it didn't change the fact that we were there to celebrate our past, present, and future love, and now we have the tools to bring us into the future with our most self-assured feet forward.